Since the release of Frozen in 2013, no one has been able to escape Disney’s new classic princess movie. We’ve heard “Let It Go” so many times that even adults who haven’t seen the movie could sing it at karaoke night. Pinterest has been overrun with Frozen birthday party ideas and even Frozen-inspired wedding dresses. 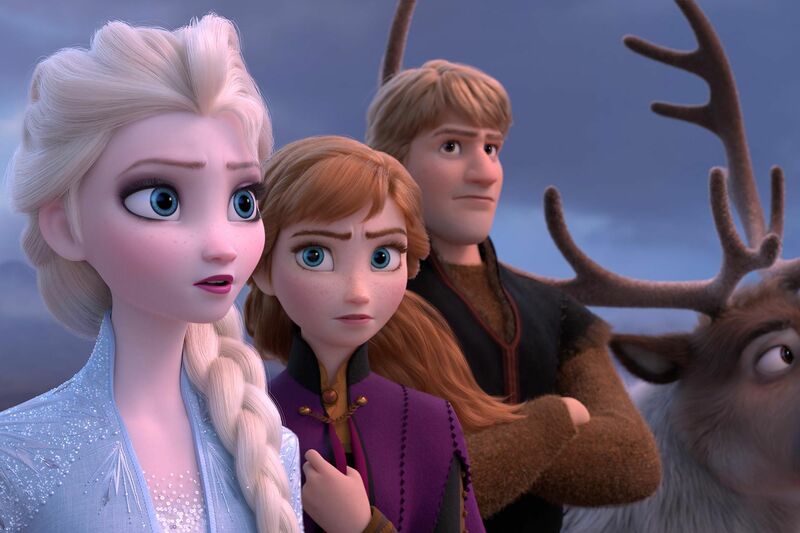 Although Frozen spinoffs and franchises have held popularity the past few years, Disney fans everywhere are especially amped up for the movie’s sequel, set for release in 2019. Because of its far-reaching influence, it’s no surprise that Frozen has snuck into the beauty world as well. You can find tutorials on Instagram and YouTube that will teach you how to style a braid or wear your makeup like Elsa, but the latest beauty trend has much more staying power. Adding to the trending hair colors of 2018, we bring you frozen hair. Icy blondes are taking over Instagram, with platinum blonde looks that Elsa herself would approve of. Frozen blonde, or ice blonde, looks ethereal and whimsical, some might even say princess-like. These gorgeous icy blondes might make you wonder if you should let it go—go frozen blonde, that is. The latest platinum blonde craze, frozen blonde, literally looks like Disney princess Elsa has come to life. Frozen blonde with a pearly shine is positively luxurious. Dark roots, a former hair color faux pas, came back to life as smudged, ashy roots that actually look cool. If you’re brave enough to white out and go totally frozen blonde, the payoff is striking. This ombré look fades from a dark brunette to frozen platinum blonde. 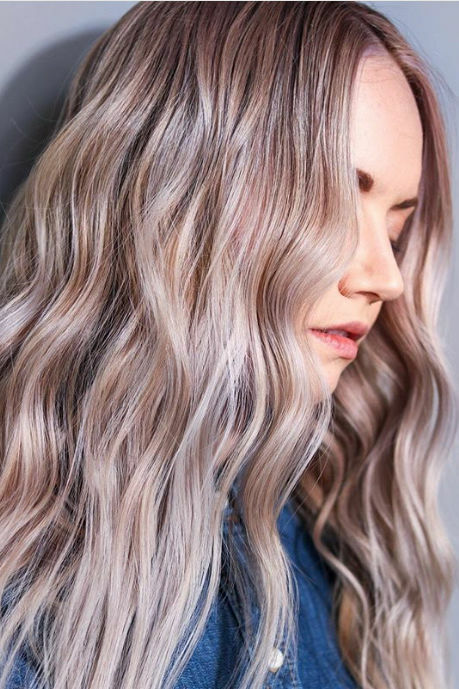 Ash is in, and this smoke-tinted take on frozen blonde is dreamy. Cascading ribbons of baby blue and pale lavender add whimsy to icy blonde. 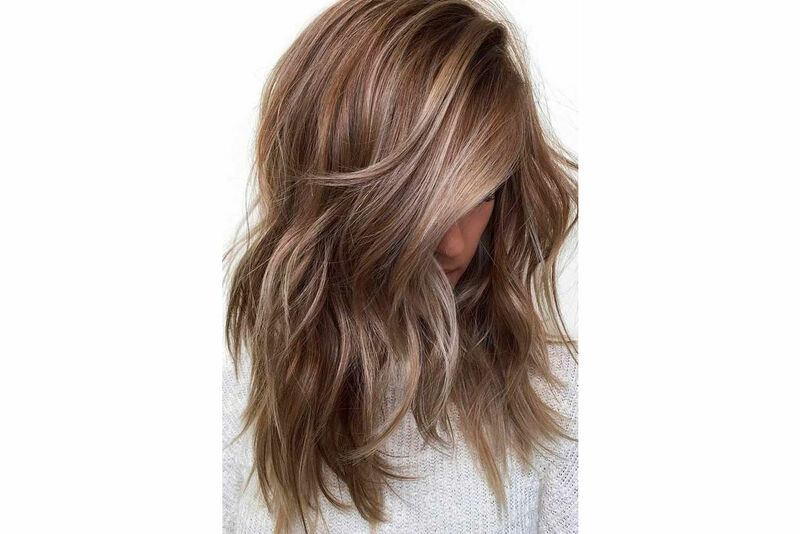 If you’re timid to go platinum frozen blonde all over, a balayage look like this is a beautiful way to incorporate the color. 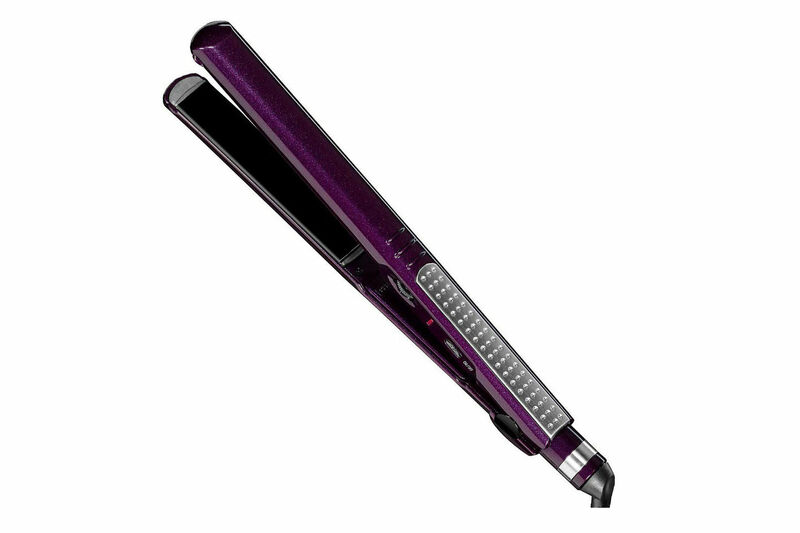 The combination of platinum and violet creates an incredible glowing neon illusion. 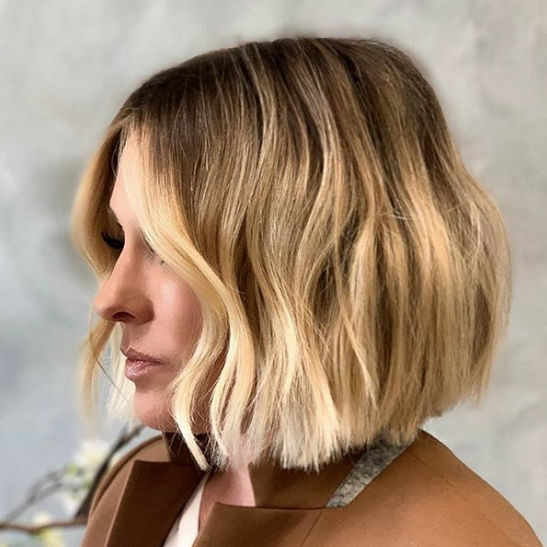 Here we see two recent hair trends in play—the new shag haircut and frozen blonde.